A £6 million expansion of Dudley Zoo is being lined up to include opening up historic wartime tunnels and a cavern for visitors. Tunnels running underneath the Castle Hill site and last used during the Second World War could be brought back into use as part of the plans to expand the attraction creating up to 20 new jobs. Bosses say the plans could make the attraction ‘more than a zoo’ with visitors able to go underground and explore a 15ft by 30ft limestone cavern as they delve into the history of local mining. 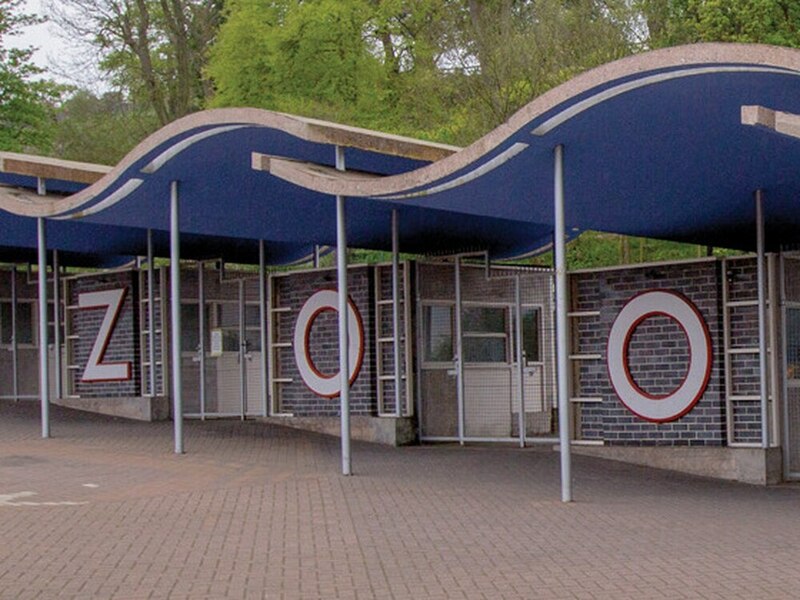 The zoo’s iconic 1930s Tecton buildings could also be revamped with the cash while a new education centre would be created and the entrance spruced up. Business chiefs at the Black Country Local Enterprise Partnership have signalled they are ready to put up half of the funds for the project, with work is expected to get under way in 2020. 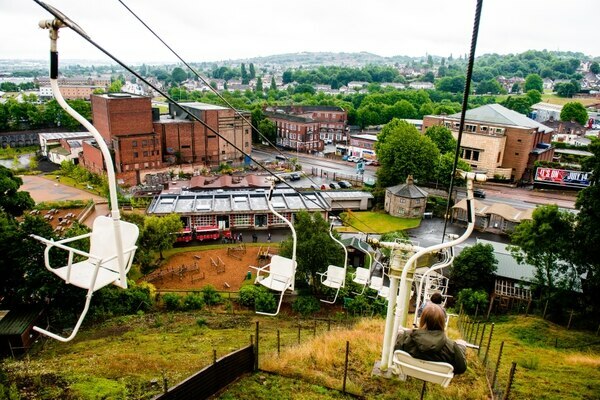 The revamp will be the latest boost for Dudley, with the Black Country Living Museum also about the undergo a multi-million pound extension and the Midland Metro to be extended into the town. A stretch of land between the car park and the zoo has been earmarked for development. An area of woodland on Castle Hill could also be used by the zoo. Visitor numbers have doubled over the past decade to around 300,000 a year and zoo director Derek Grove said the growth had allowed bosses to invest. The zoo will put some money into the upgrade, while other funding streams, including the Heritage Lottery Fund, will be explored. Mr Grove said: “We want to build a training and education centre. We probably get 20,000 children in a year and we want to grow that. "There’s an area between the car park and the zoo and we’re looking at opening that up. "There is also a cavern and we want to take people down. We’re planning to go into the history of the mines. Four Tecton buildings also need to be repaired, while improvements are needed at the giraffe house.